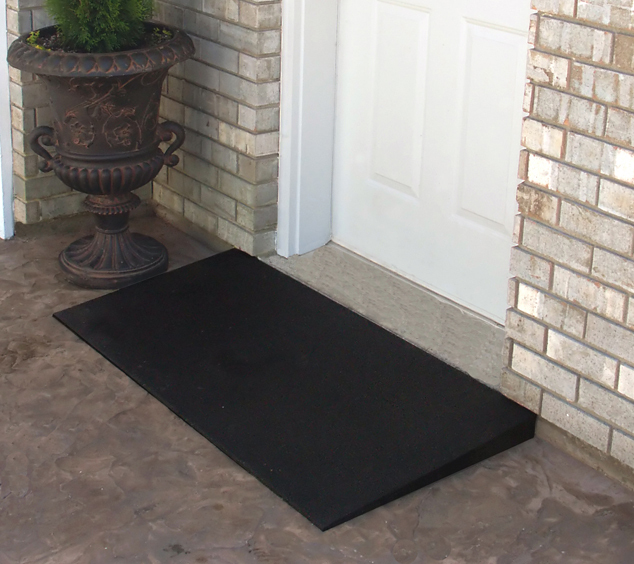 Get easy access with low profile ramps and smooth threshold ramps! 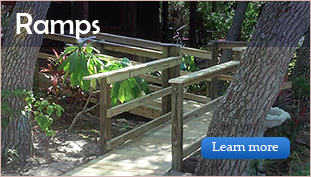 Prevent tripping and falling by installing these specialty ramps. 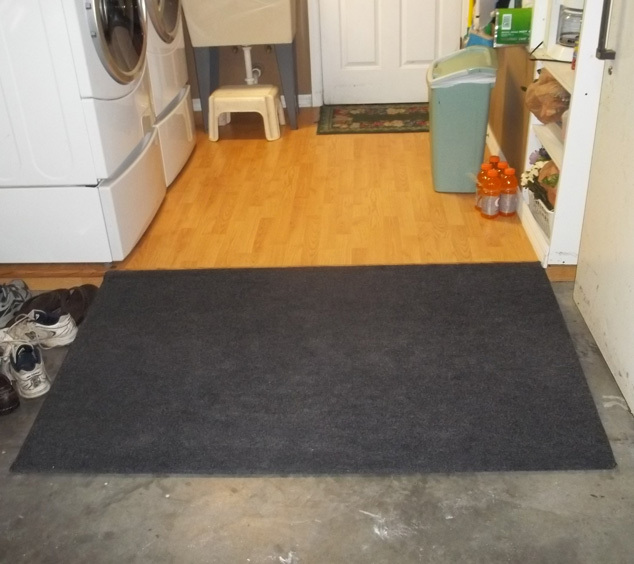 Low profile ramps are for the areas with one step that is 6 inches or less. 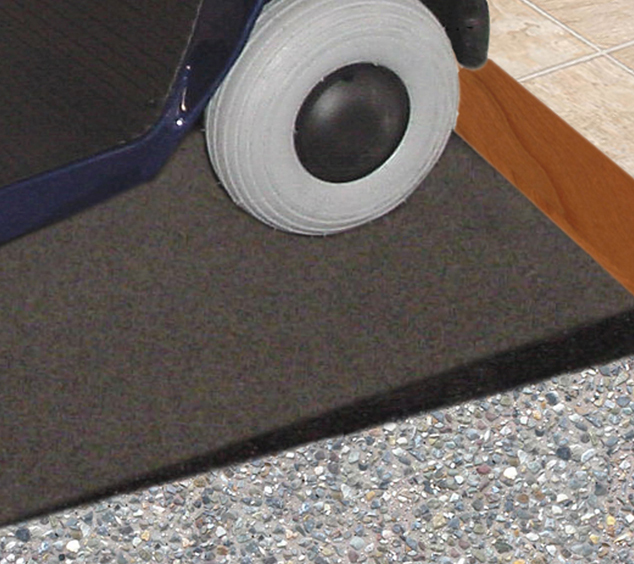 Low profile ramps don’t require handrails so the 1 or 2” curbs make it safe but inconspicuous. 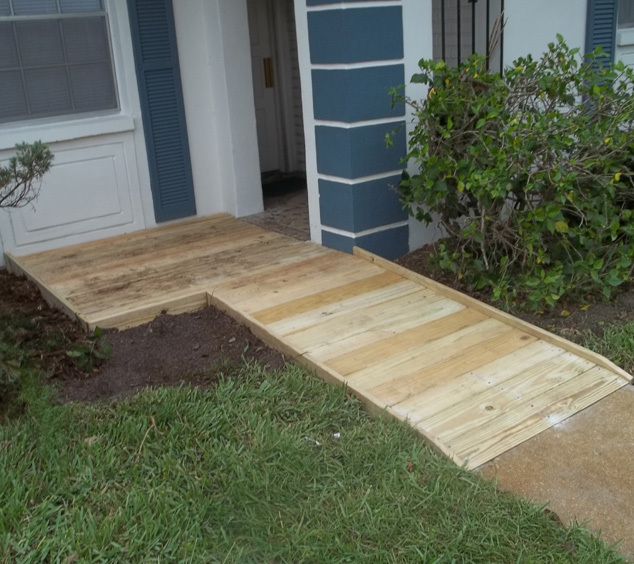 Once you landscape around the landing area and the ramp, the ramp will appear less like a handicap ramp and more like a landscaping feature. 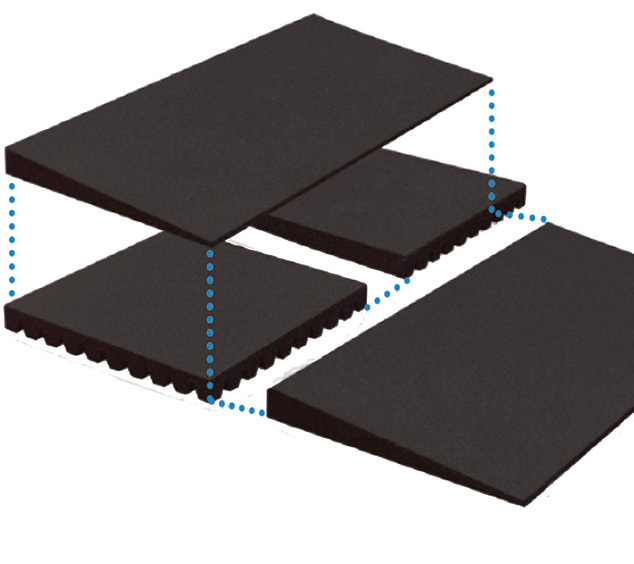 Smooth Threshold Ramp resolve the problem of protruding or bulky door thresholds. 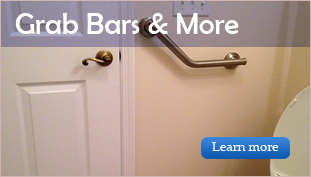 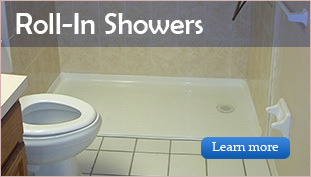 Many wheelchairs get hung up on sliding glass door tracks or high door thresholds. 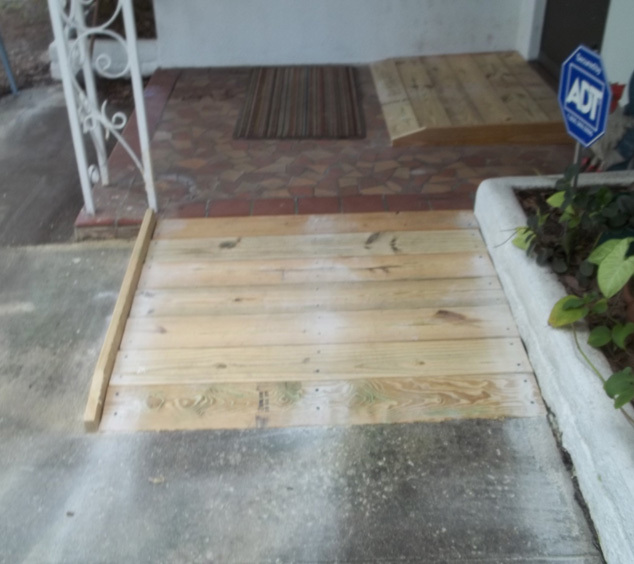 To rid your home of this safety hazard, we will install a smooth threshold ramp over the modified or removed door threshold.